Santa Clara, CA - 19, January 2016 — Ciiva will unveil brand new intelligent parts data analysis & verification technology for PCB design at DesignCon 2016, a premier conference and technology exhibition for electronic design engineers. This technology powers new tools for engineers to seamlessly transform design intent into realizable design with the latest advances in data automation and analysis. Engineers interested in trying out the new solutions available in this platform can register now for a free 15 day trial at www.ciiva.com. CIIVA SMARTPARTS® Search that allows an engineer to make the most informed part selections with access to historical lifecycle data, real-time pricing and availability data, and verified alternatives for millions of components in the Ciiva parts database. CIIVA SMARTPARTS® Analysis that allows an engineer to streamline their supply chain sourcing with advanced BOM validation technology that analyses every part in a design to confirm correct part numbers, availability, and pricing. CIIVA SMARTPARTS® Management that allows an engineer to automate daily parts management tasks with advanced technology that automatically completes parametric data on components and keeps libraries organized and updated. 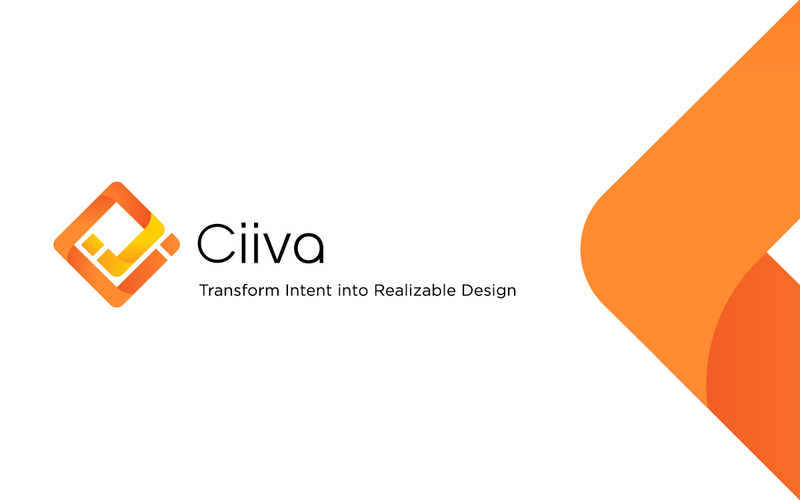 The intelligent parts management solution from Ciiva is available at several pricing tiers and packages to meet the needs of every electronics designer. Engineers interested in enhancing their parts management process with intelligent parts management technology can register now for a free 15 day trial at www.ciiva.com. Those in attendance at DesignCon 2016 can also get a hands-on demonstration of all the new Ciiva technology at booth 407.